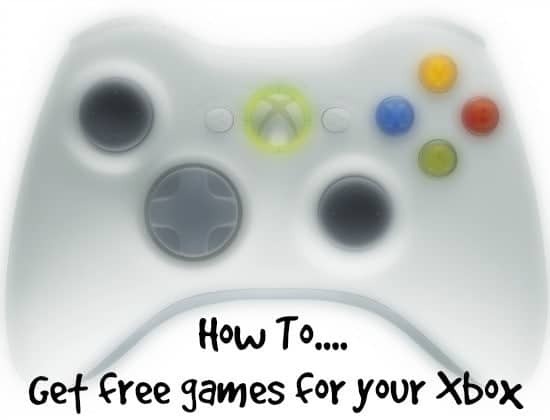 How to get free XBox games…. 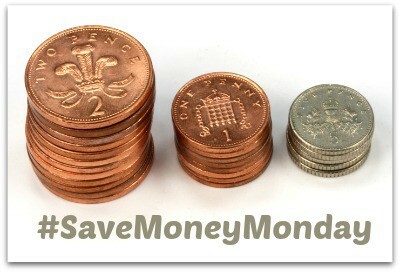 This week’s #SaveMoneyMonday is all about free games for your Xbox so it’s bound to go down well with the little people if they have an Xbox. 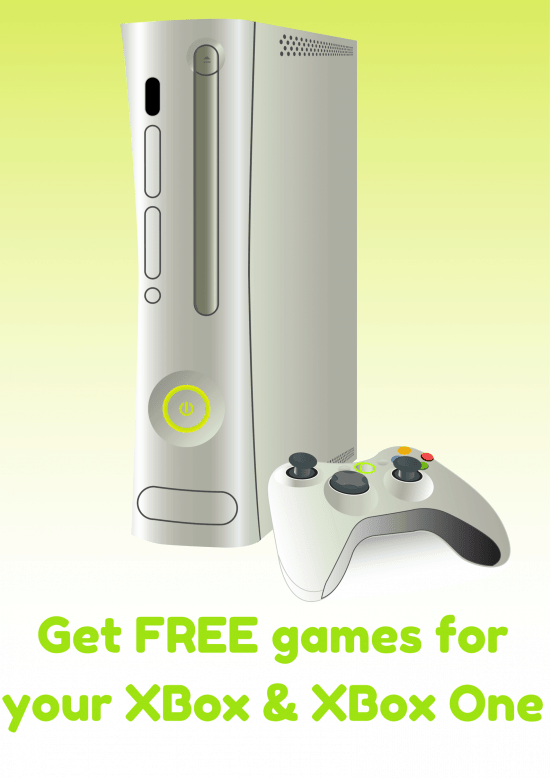 The free games are available to all Xbox Live gold members which the majority of people who have an Xbox already seem to be – I know my children are, as are all of their friends so I’m guessing that most people who have an Xbox will be Gold members already and be able to take advantage of this deal without any further action. 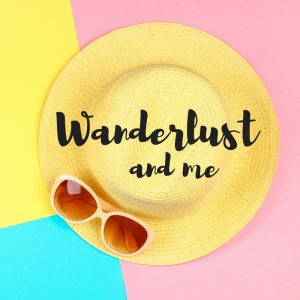 If you’re not a Gold member already, it is a service you pay for but it’s well worth it as you get lots more content as well as being able to play and chat online with your friends. My two regularly chat to their friends online and they play games like Minecraft in a party of up to 8 friends which seems like a lot of fun judging by the laughing that comes from them when they’re on. You can buy it directly on the Xbox or get Xbox Live cards from most computer game stores or if you search online for cheapest Xbox Live membership you can buy the download codes for even less. I think we paid £21 for a whole year for Master Frugal a little while ago so it’s definitely worth looking around. Anyway, back to the free games. Xbox give you one free game every two weeks (first two weeks of the month and last two) which you can download on to your console – once you’ve downloaded them, they’re yours to keep as long as you don’t delete them as you can’t re-download them again outside of the free period. There’s been some great games recently that we’ve downloaded and it’s automatically set to not let you play games that you’re too young for so if Master F tries to download a game he’s not old enough for on his profile, it simply won’t allow him to play it! PS It looks as though Playstation has similar if you’re a Playstation Plus member so if you are, check it out and let me know.